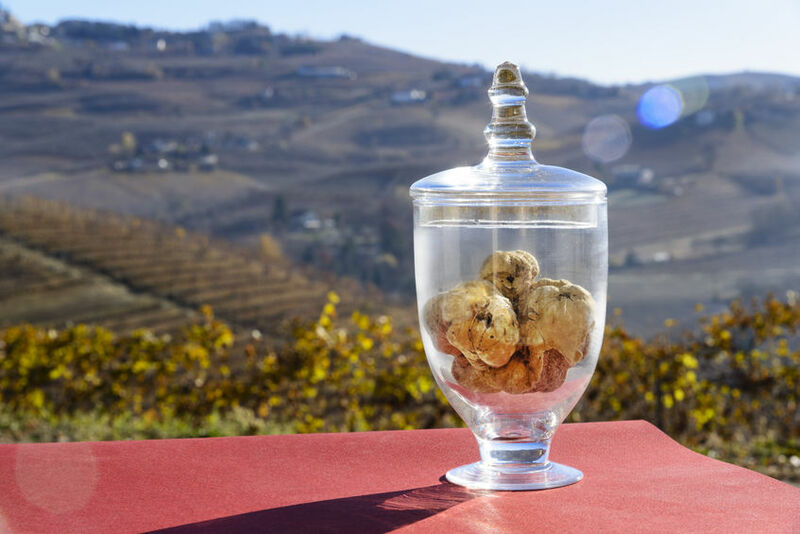 The International Alba White Truffle Fair is one of the main showcases of high gastronomy and Italian excellence. The essence of the Fair, on every Saturday and Sunday in October and November, is the Alba White Truffle World Market; during this event, the Alba Truffle Show takes place: a Show Cooking with the great chefs, the Truffle Sensory Analysis, the Wine Tasting Experience®, twinnings with territories of food and wine excellence and “marriages of taste” in the hills of Langhe, Roero and Monferrato together with guests, meetings and debates. But the Fair is also made of folklore and great historical re-enactments, confirming and increasing its educational purposes with the Alba Truffle Kids; with a pavilion dedicated to children and their families. Alba White Truffle World Market This is the highlight of the event dedicated to the Tuber magnatum Pico. An exhibition area located in the historic center, the perfect place to appreciate and buy the best truffles from the Langhe, Roero and Monferrato woods.